The Telly Awards has named Storybridge.tv as a Bronze winner in the 34th Annual Telly Awards for their piece titled Parent. Child. Home which was produced for the United Way of Dane County’s annual campaign. It was selected from nearly 12,000 entries from all 50 states and numerous countries. To view this video visit unitedwaydanecounty.org/videos. Parent. Child. Home. features the story of Ma and Ariya. 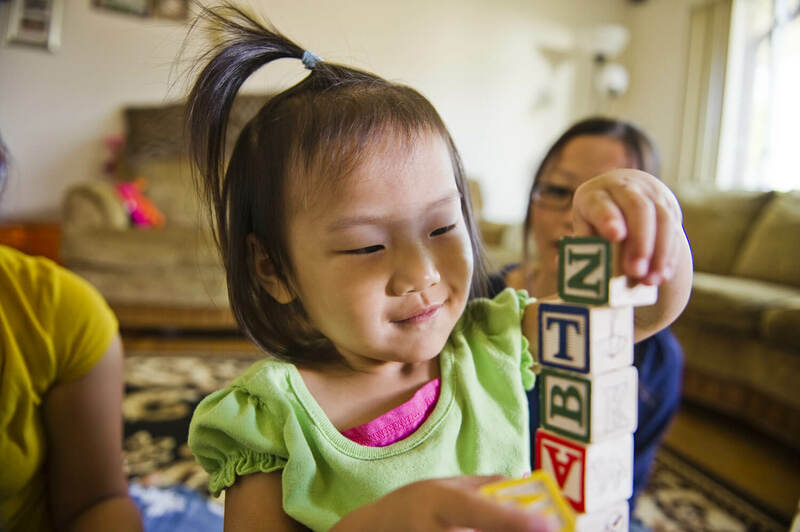 Ma, worried that her daughter, Ariya, wasn’t developing the skills she’d need to be successful in school, got connected with United Way’s Parent-Child Home Program. Twice a week, Ma and Ariya worked with a home visitor, Lisa, on parent/child interaction, behavior, and language development. Ariya is on her way to being ready for kindergarten and enjoys reading and interacting with other children and adults. For its 34th season, The Telly Awards once again joined forces with YouTube to give the public the power to view and rate videos submitted as part of the People’s Telly Awards. In addition to recognition from the Silver Telly Council, the judging panel that selects the Telly Awards winners, the Internet community helps decide the People’s Telly Awards winners.